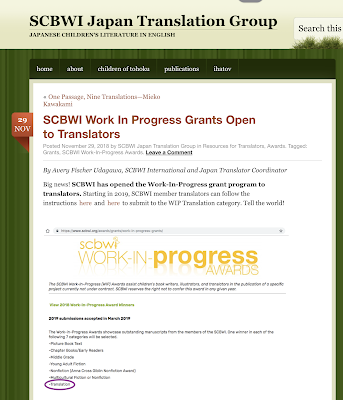 The SCBWI Offers More Than 30 Grants and Awards -- Plan What You'll Submit to for 2019! 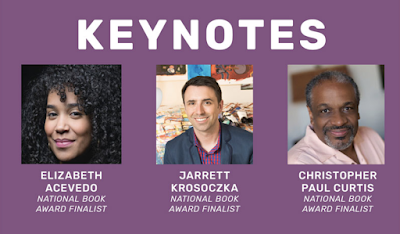 Manuscript Awards – Given in conjunction with the SCBWI Summer Conference in Los Angeles, these awards are for promising manuscripts submitted for individual critique at the Summer Conference. Emerging Voices Award – Established with funding from Martin and Sue Schmitt of the 455 Foundation to foster the emergence of diverse voices in children’s books. Student Writer Scholarship – Conference tuition for full-time university students in an English or creative writing program. 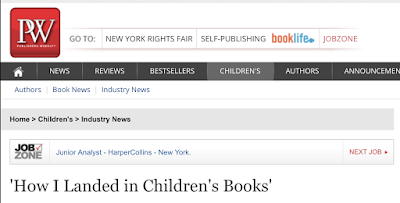 Work-in-Progress Grants – To assist children’s book writers and illustrators in the completion of a specific project currently not under contract. 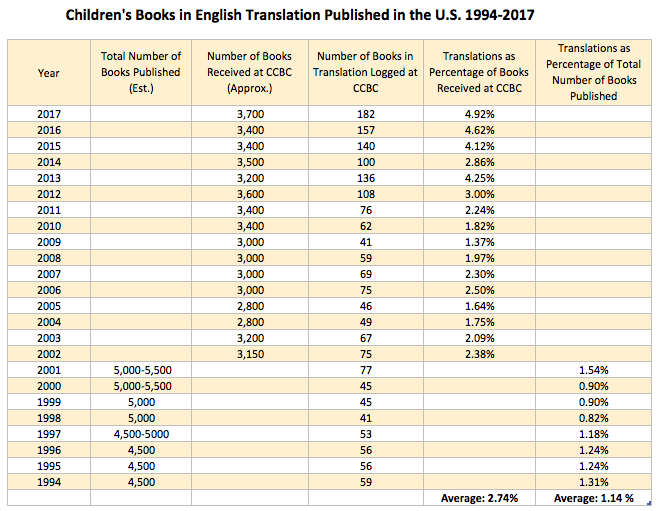 Given in the categories of: Picture Book Text, Chapter Books/Early Readers, Middle Grade, Young Adult Fiction, Nonfiction, Multicultural Fiction or Nonfiction, and Translation. 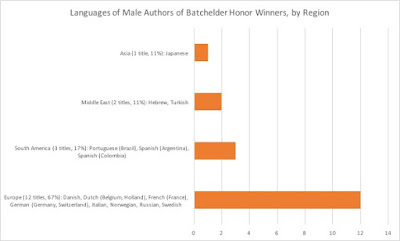 Karen Cushman Late Bloomer Award – An award for a work-in-progress from an unpublished author over age 50. 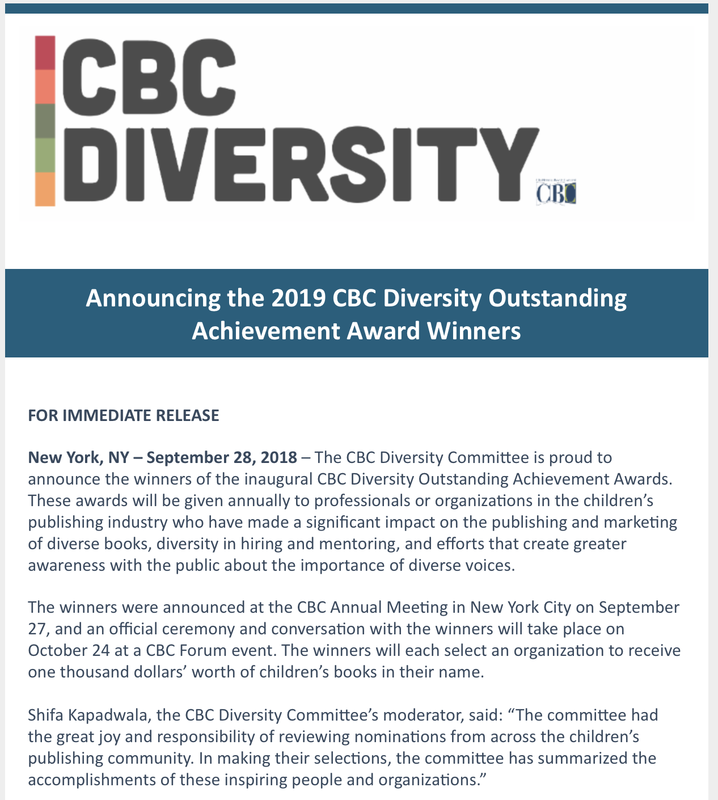 SCBWI PJ Library Jewish Stories Award – An award sponsored by the PJ Library to encourage the creation of more high-quality Jewish children’s literature. Ann Whitford Paul —Writer’s Digest Manuscript Award – An annual award given to the manuscript of a Most Promising Picture Book manuscript. 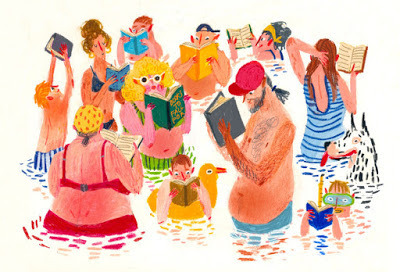 Art Spot – Selected illustrations are chosen quarterly to be featured in the Bulletin. 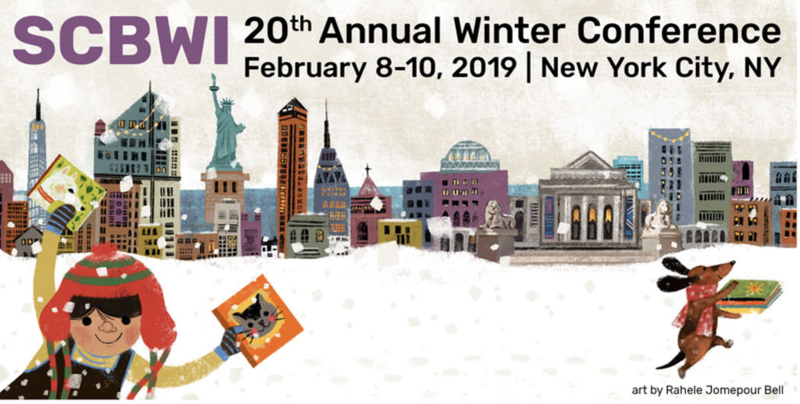 Portfolio Awards – Given to the top portfolios submitted to the annual SCBWI Summer or Winter Conferences. Student Illustrator Scholarship – Conference tuition for full-time university students studying illustration. 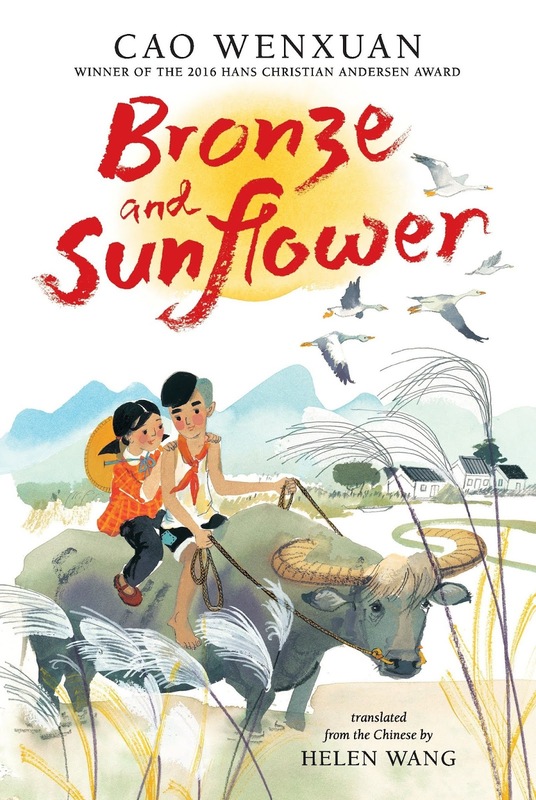 Narrative Art Award – Given annually to an illustrator of promise based on a given prompt. 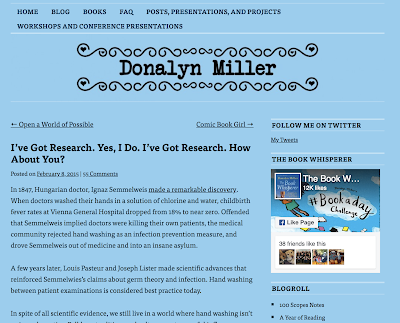 Don Freeman Work-in-Progress Grant – To assist illustrators in the completion of a book dummy or portfolio. 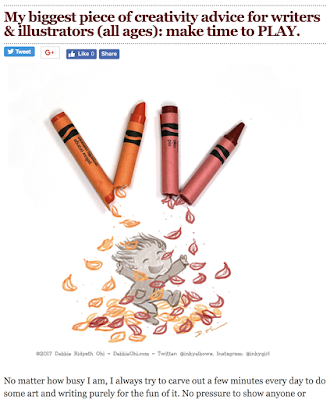 Featured Illustrator – One SCBWI illustrator member is chosen each month. 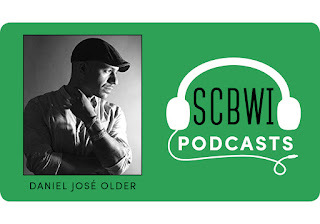 You must have your art uploaded to the SCBWI Illustrator Gallery to qualify. Draw This! 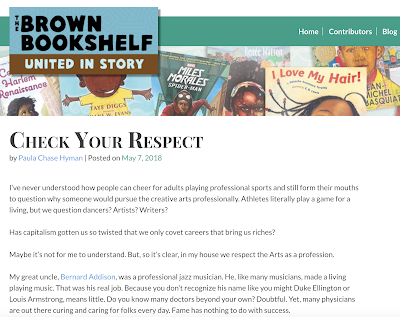 – A monthly art prompt, part of the SCBWI publication Insight. All submissions shown on the online gallery, and two winners featured in Insight, the website, and in social media. 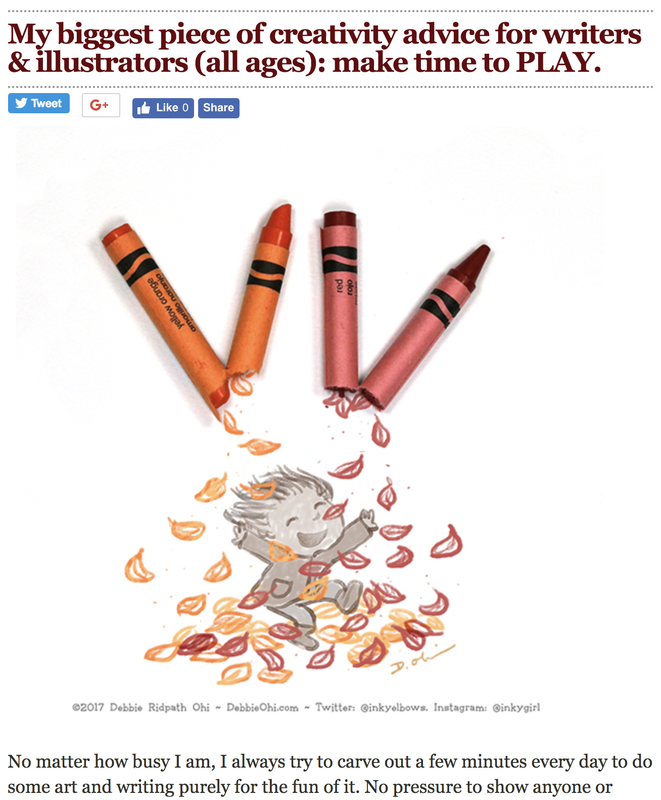 Bologna Illustrator Gallery (BIG) – Given bi-annually to an illustrator of promise. 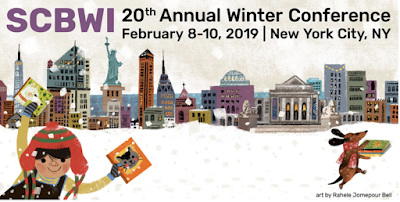 The winner is announced at the New York Conference, and the winning art is displayed prominently at the SCBWI Bologna Book Fair Booth. 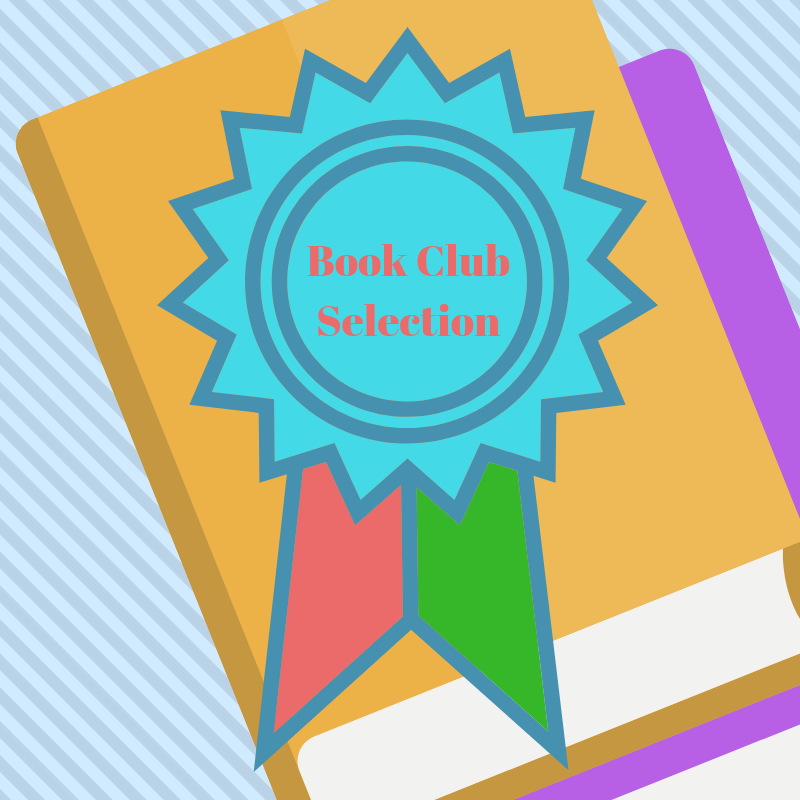 Book Launch Award – Provides authors or illustrators with $2,000 in funds to help promote their newly published work. Crystal Kite Awards – Peer-given award to recognize great books from fifteen SCBWI regional divisions around the world. Golden Kite Awards – Instituted in 1973, the Golden Kite Awards are the only children’s literary award judged by a jury of peers. The Golden Kite Awards recognize excellence in children’s literature in five categories: Young Reader and Middle Grade Fiction, Young Adult Fiction, Nonfiction, Picture Book Text, and Picture Book Illustration. 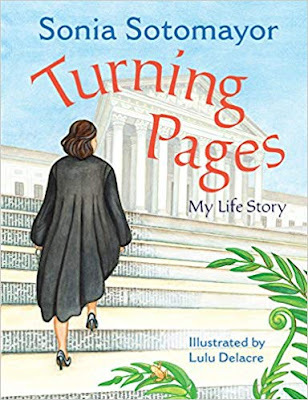 Jane Yolen Mid-List Author Grant – Critically acclaimed children’s book author Jane Yolen created this grant to honor the contribution of mid-list authors. Lee Bennett Hopkins Poetry Award – The Lee Bennett Hopkins Poetry Award recognizes and encourages the publication of an excellent book of poetry or anthology for children and/or young adults. This award is given every three years. Magazine Merit Award – For original magazine work for young people in the categories of Fiction, Nonfiction, Illustration, and Poetry. 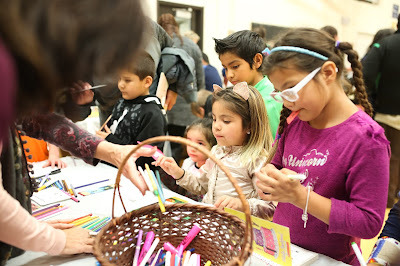 Martha Weston Grant – The Martha Weston Grant was established by the Hairston Family to remember author/illustrator Martha Weston. 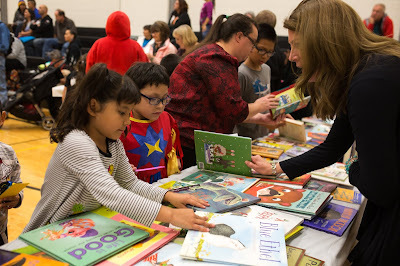 The grant helps authors and illustrators who want to switch children’s book genres. 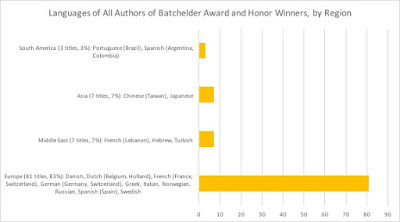 Sid Fleischman Award – Given with the Golden Kite Awards, an award for exemplary writing for children in the genre of humor. 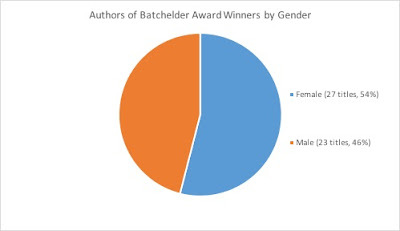 Spark Award – An annual award that recognizes excellence in a children’s book published through a non-traditional publishing route. Amber Brown – The Amber Brown Grant commemorates author and beloved school speaker Paula Danziger. 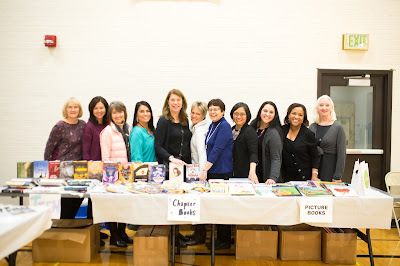 One school is awarded each year with an author or illustrator visit and new books to continue Paula’s love of connecting children with creative influences. 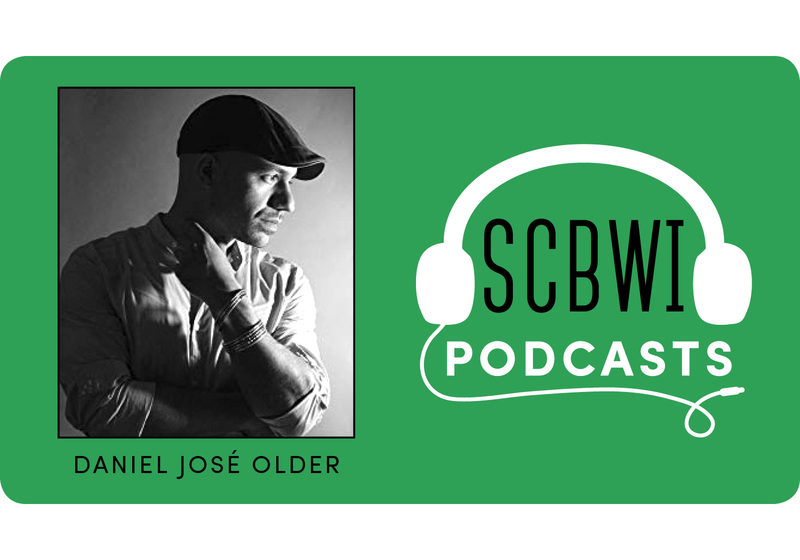 Tribute Fund – The SCBWI Tribute Fund commemorates members of the children’s book community, their lives, and their work by funding all-expense scholarships to the SCBWI International Summer and Winter Conferences for the general membership. 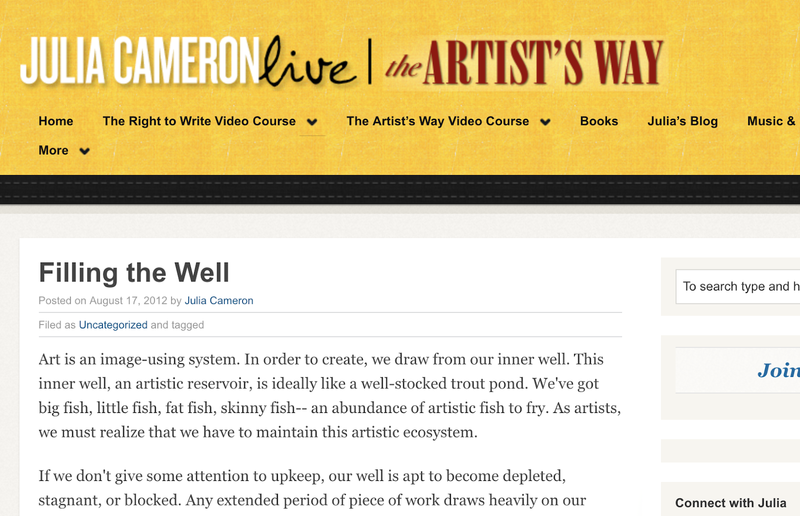 The Gift of Filling The Well - Advice from Julia Cameron of "The Artists Way"
As artists we must learn to be self-nourishing. We must become alert enough to consciously replenish our creative resources as we draw on them-- to restock the trout pond, so to speak. I call this process filling the well. 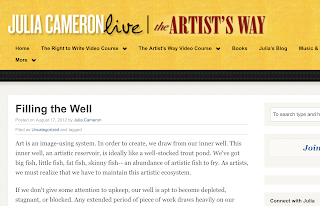 Is it time to fill your well? 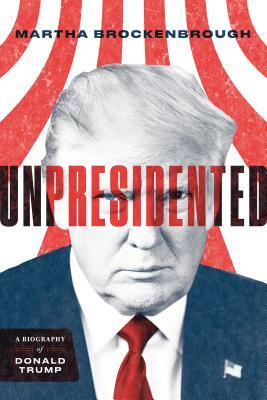 In this in-depth interview with Matthew Winner on The Children's Book Podcast, Martha Brockenbrough speaks about her latest book, Unpresidented: A Biography of Donald Trump. In particularly fascinating section of their discussion (about 10:40 in), Martha shares something she faced when writing both this biography of Trump and Alexander Hamilton, Revolutionary. “If I were to sum him up, what does he want? And this is something that biographers do. Who is this person and what drives them? Alexander Hamilton, when he wrote a letter, when he was a young man, to a girl who had dumped him, he said 'I'm going to be okay, because my motto is all for love.' And I thought about that letter, and as I looked as his life, I thought, okay, was love motivating this? And indeed it was. Here's love of country. And here's him motivated by wanting to be lovable. Very much all for love was his motto, and he lived by that. It's a great question to ask ourselves as writers when we face the challenge of telling the story of someone's life (or a portion of their life.) Who is this person and what drives them? The entire The Children's Book Podcast interview with Martha is well-worth listening to! 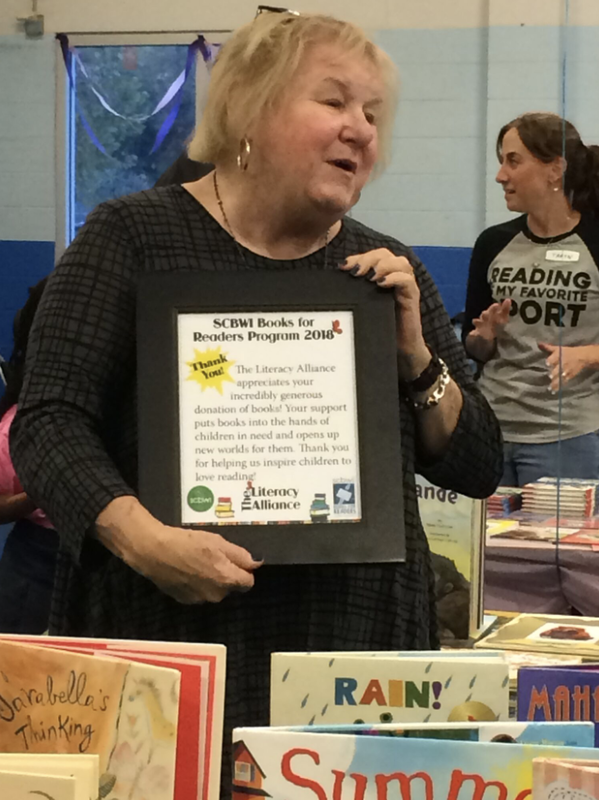 You can learn more about Martha Brockenbrough. 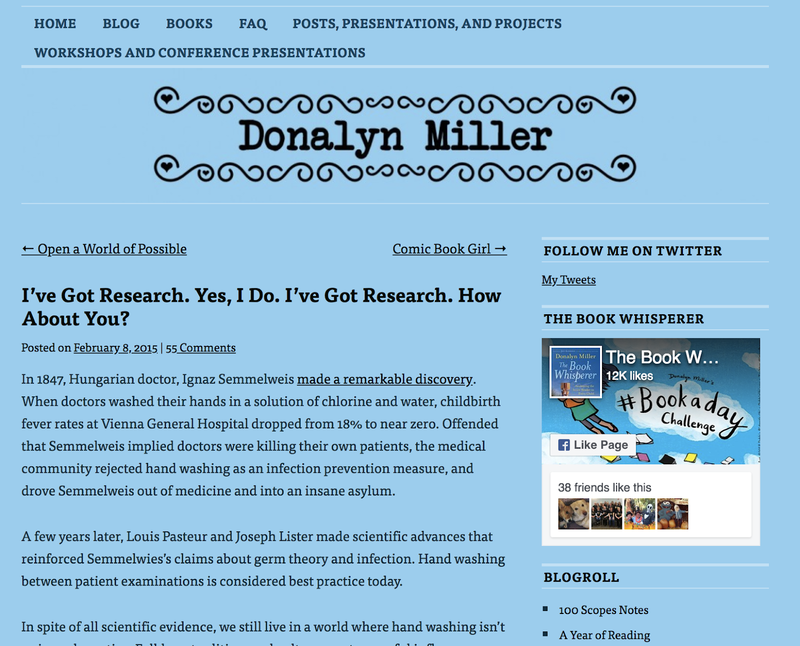 her nonfiction, and her fiction work here at her website. Namrata Tripathi is Vice President & Publisher of Kokila, a newly-formed imprint of Penguin Young Readers that is dedicated to centering stories from the margins. 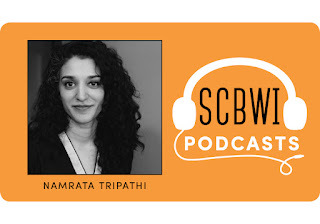 In this exclusive interview with Theo Baker, Namrata shares about her journey as an editor of picture books, middle grade, and young adult titles, what she's learned on the way, and the vision behind her new imprint! Yes, the twenty-one stories shared in "How I Landed In Children's Books" vary a bit - Children's Book "Industry Veterans" telling us about the friend-of-a-friend, or the college roommate, or their college dean's friend, or responding to the ad... all fun and interesting how-I-made-that-first-connection that took them to children's books. And yes, there's the opportunity to make a game of it, i.e., can you guess whose path included a failed CIA test? Susan Van Metre, Executive editorial director, Walker Books U.S. Yes, it's fun. 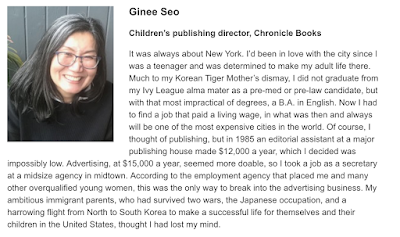 And yes, these are all successful people in our industry, totally deserving of being profiled. 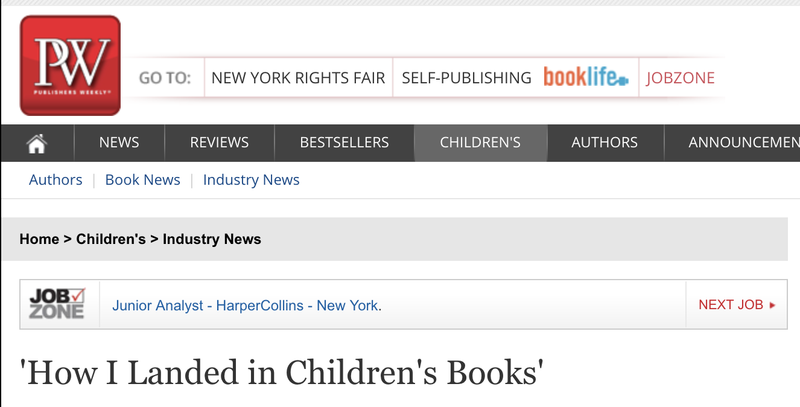 Yet... it's telling that out of twenty-one featured children's book industry professionals, there is only one person of color included. 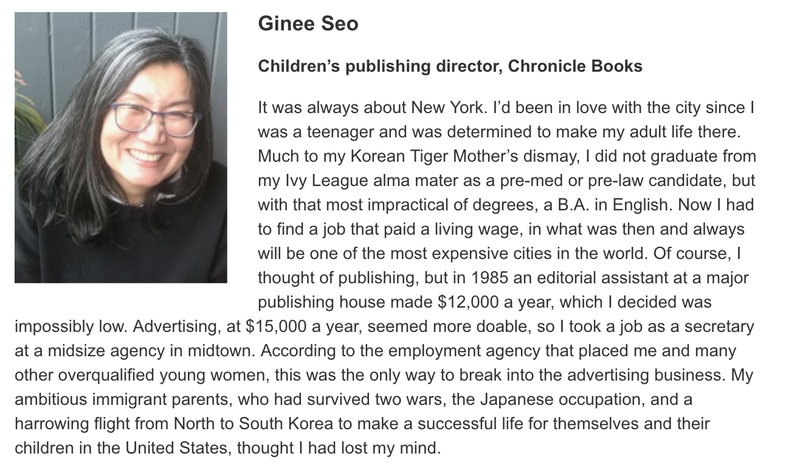 And, perhaps not coincidently, Ginee Seo's story was the only one that spoke of being part of a program designed to bring in promising young people to the industry. Clearly, structured efforts to diversify children's publishing can help. 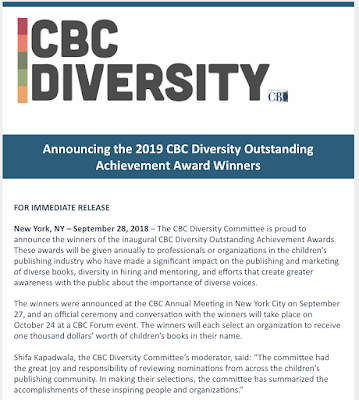 And if we want to bring more diversity to our industry, we should add more chairs to that table (and more profiles to these kinds of articles), enough for editors and agents and marketing and sales people of color, people who are disabled, and people who are LGBTQ, too. 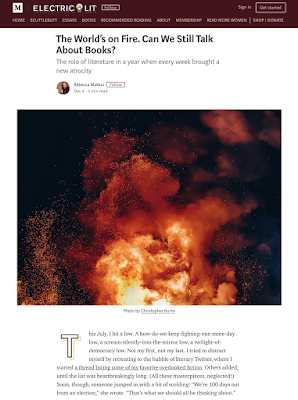 This essay, The World’s on Fire. 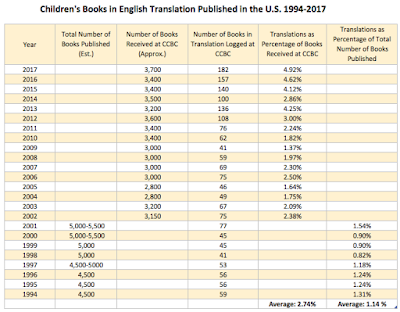 Can We Still Talk About Books?, by Rebecca Makkai at Electric Lit is so spot-on! The idea that art is born of leisure, during times of peace, is a simplistic romance, a non-artist’s daydream. The whole piece is well-worth reading! 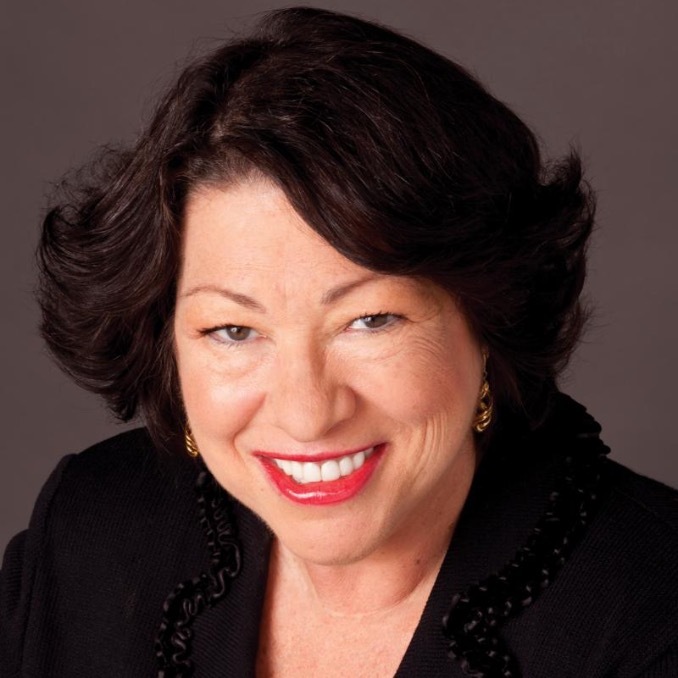 U.S. Supreme Court Justice Sonia Sotomayor to Deliver Remarks at SCBWI Golden Kite Awards Gala! U.S. Supreme Court Justice Sonia Sotomayor will deliver remarks at the Golden Kite Awards Gala on Friday, February 8, 2019, with a talk entitled How I Became a Reader. 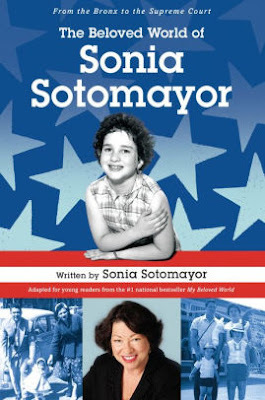 and The Beloved World of Sonia Sotomayor (Delacorte). 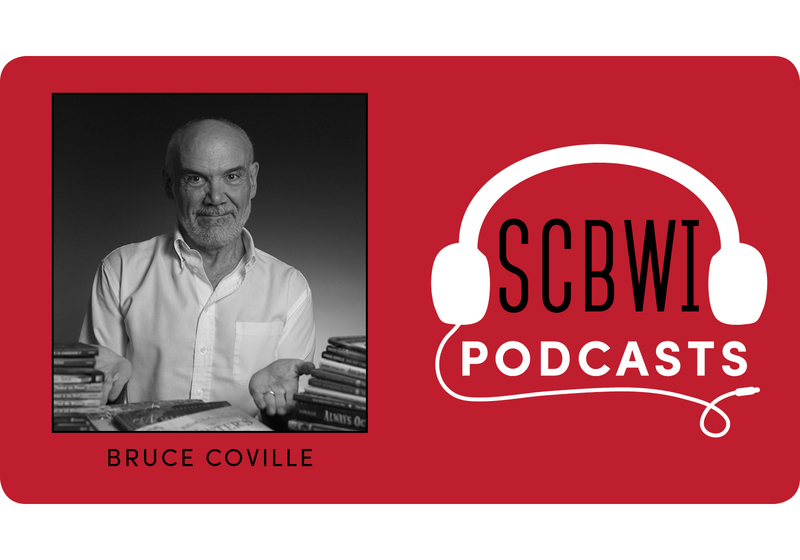 Bruce Coville is the celebrated author of over 100 books for children and young readers. In this exclusive interview with Theo Baker, Bruce speaks of audiobooks, covers and titles, first lines, shares how he's “always attempting to write a book I would have wanted to read at age ten, or twelve,” offers some sage advice, and considers how literature can offer young people role models in a way that reality no longer does. 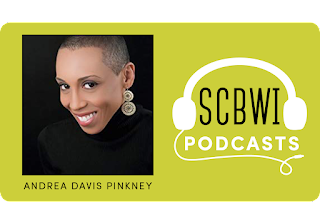 It's a wide-ranging, wonderful interview with one of our industry's most fabulous (and funniest) authors! 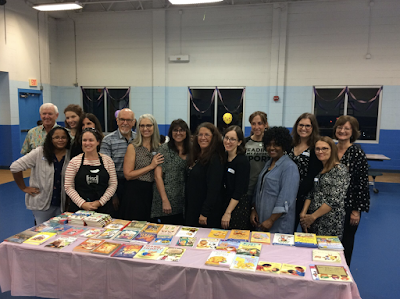 Members of the Society of Children’s Book Writers and Illustrators joined forces again as part of our 2nd Annual SCBWI Books For Readers book drive to collect, curate, and donate new books created by our members to two 2018 recipients: the Indian Education Program of the Fargo and West Fargo Public Schools in North Dakota, and the Literacy Alliance in Oviedo, Florida. 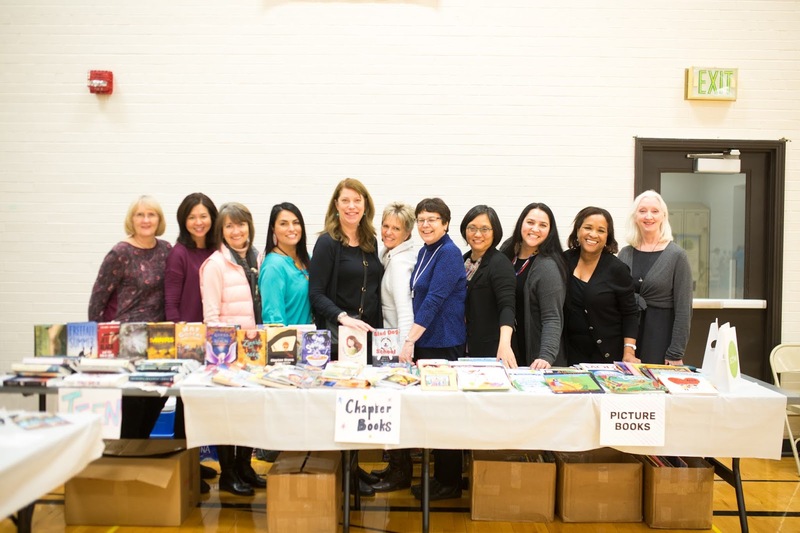 “We are thrilled to receive this generous donation of books. Many of our families do not have the luxury of having books in their homes,” said Melody Staebner, the Fargo and West Fargo Public Schools’ Indian Education Coordinator and an enrolled member in the Turtle Mountain Band of Chippewa. 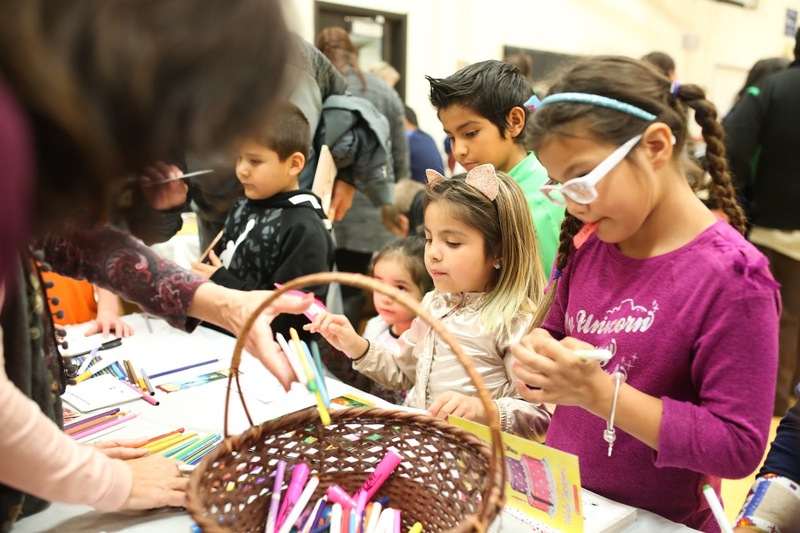 “With this donation during our Indigenous Peoples’ Day, we can reinforce the importance of reading at school and at home! 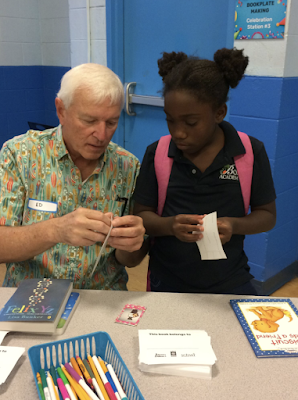 We know that if kids are excited about reading, and are competent readers by the third grade, they will have a better chance of graduating high school—one of our program’s goals, as well as following their dreams!" 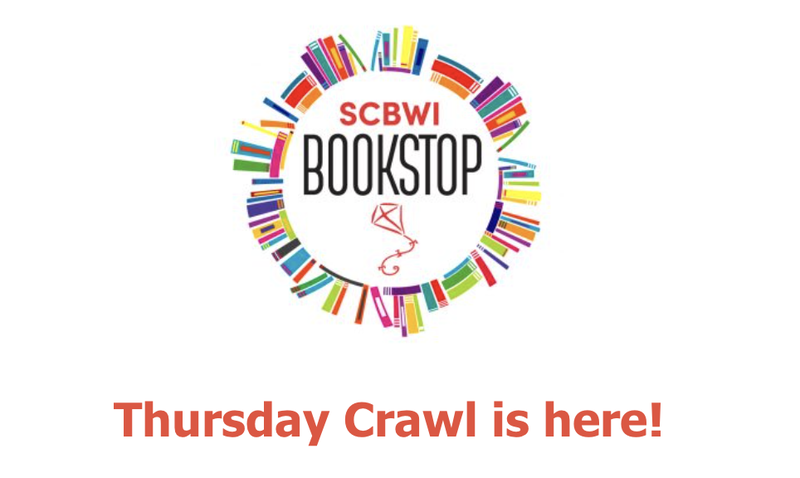 You can learn more about the SCBWI Books for Readers program here. 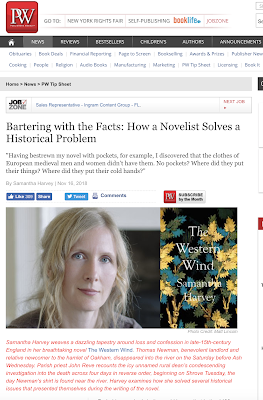 In "Bartering with the Facts: How a Novelist Solves a Historical Problem," Samantha Harvey shares what happened when research revealed that the confession box she had scoffolded her 1491-set novel around wasn't in line with the history of confession boxes in Catholic Churches in England- she was off by about fifty years. Samantha shares two other examples of things that were "off" about the history of her book, and how in one case, she corrected it, and in the other case, she didn't—and explains why. 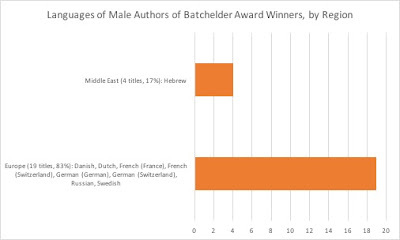 It's a fascinating look into the “ the strange dance between fact and fiction that we call research” and writing historical fiction. 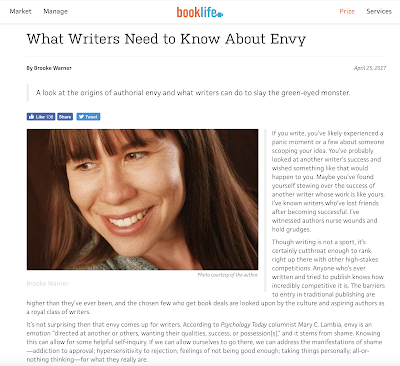 According to Psychology Today columnist Mary C. Lambia, envy is an emotion “directed at another or others, wanting their qualities, success, or possession[s],” and it stems from shame. Knowing this can allow for some helpful self-inquiry. 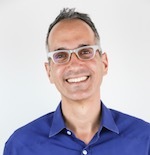 If we can allow ourselves to go there, we can address the manifestations of shame—addiction to approval; hypersensitivity to rejection; feelings of not being good enough; taking things personally; all-or-nothing thinking—for what they really are. 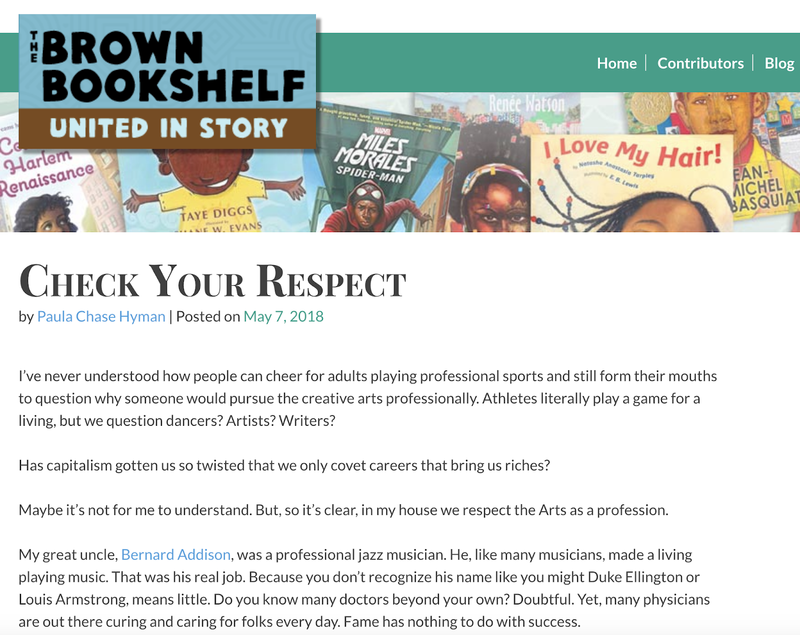 There is so much wisdom in this piece by Paula Chase Hyman, Check Your Respect. 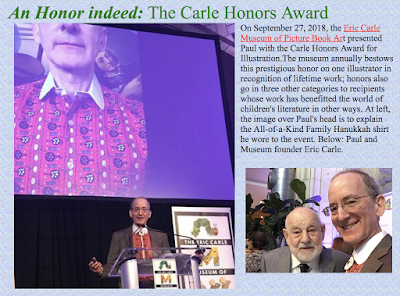 And in the face of those challenges, Paula “knows what it’s like to have Art in you that you’re compelled to put out in the world.” And with that knowledge, she advocates for her daughter, for herself, and for those of us fortunate enough to read her words. “Please stop smothering us with your fears and concerns. Negative energy is the artist’s natural enemy. We have enough self doubt to fill a stadium. Don’t push yours on us. Tell others about the artists you know. 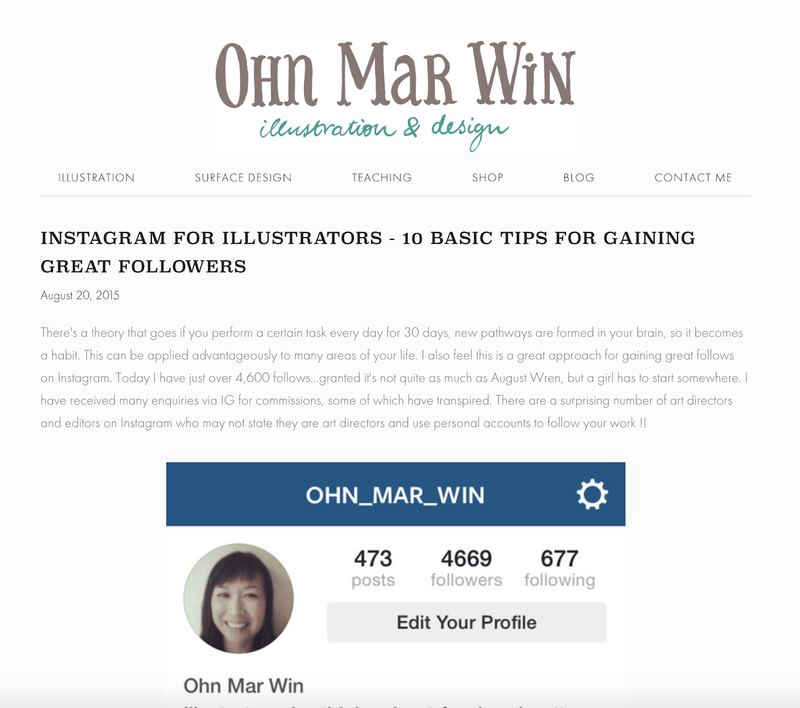 Ohn Mar Win wrote this piece, Instagram for Illustrators - 10 Basic Tips for Gaining Great Followers back in August of 2015. At the time, she had 4,669 instagram followers. Today, she has 128,000 followers. 9) Watermark your work (install iWatermark app) use the adjust/ vignette/ tilt shift function if you are worried about unscrupulous use of your art. It's all excellent advice - check out the full article here, and follow Ohn_Mar_Win and other illustrators on Instagram for inspiration. 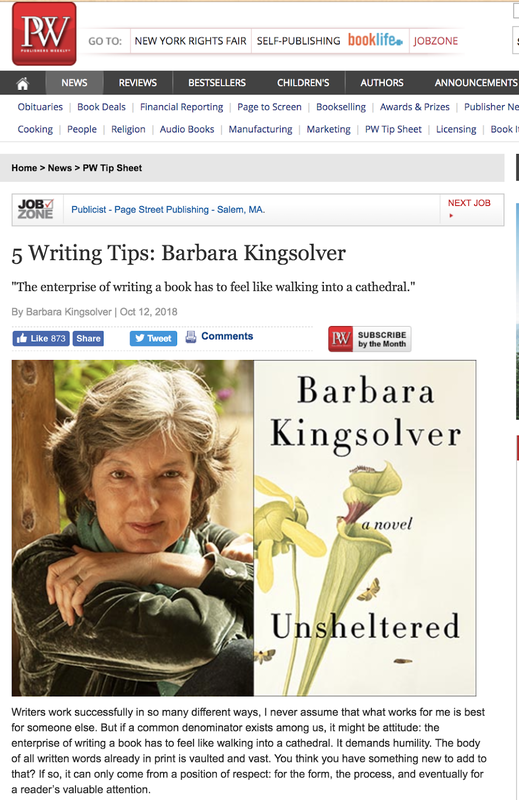 From Jane Friedman's blog, this excerpt, 5 Ways to Use Instagram as an Author, is from Social Media for Writers: Marketing Strategies for Building Your Audience and Selling Books (Writer’s Digest Books) by Tee Morris (@TeeMonster) and Pip Ballantine (@PhillipaJane). 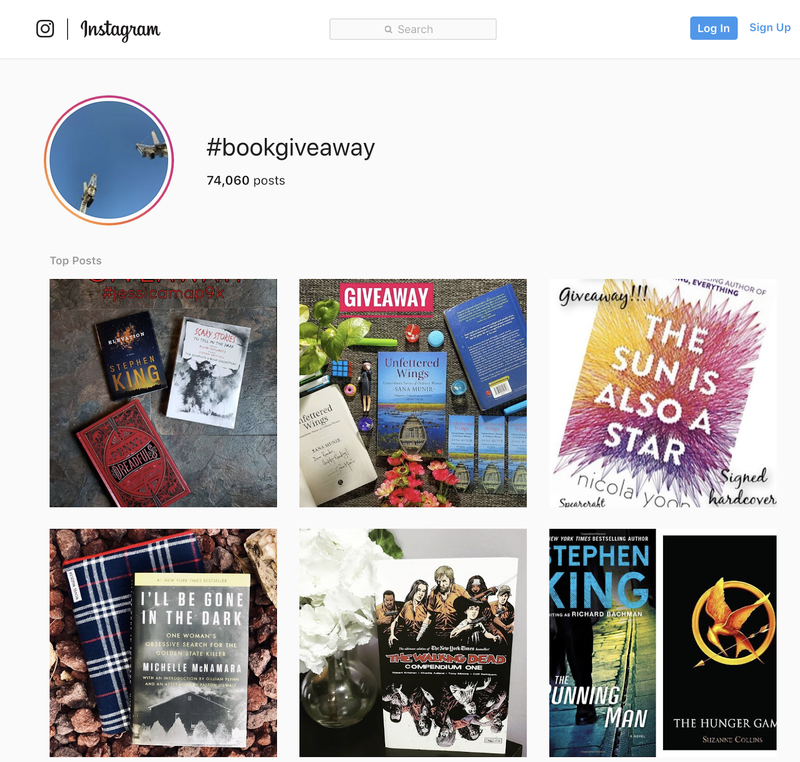 Competitions are a proven way to increase your number of followers on Instagram, but don’t go this route until you have at least a small following. It’s hard to make a splash if only a few people are following you... 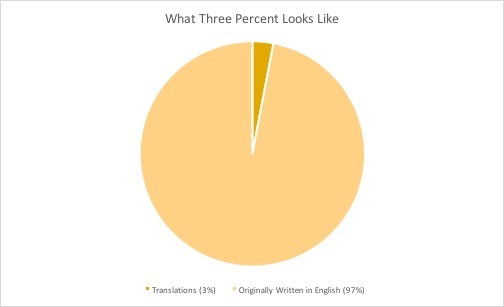 So what do you ask people to do? Keep it simple, and make sure it involves nothing dangerous or too outrageous. A picture of a participant with your book (“book selfies”), dressed up like a character, or posing with something significant related to the book (an artifact or some related item) are all good choices. Or you could go with something related to your genre that is more open to interpretation. and Joanna Penn's at The Creative Penn's article, How to Use Instagram As An Author Plus 10 Ways to Grow Your Account Organically, offers some choice examples of how authors are successfully using instagram. From Poems, inspirations, book covers, author signing events, and quotes, there's so much inspiration! 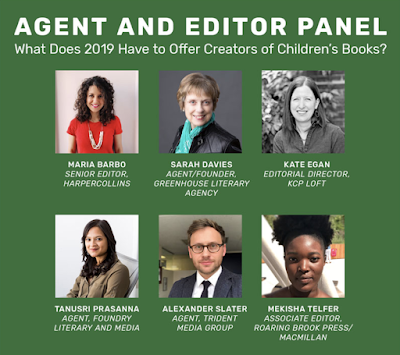 The call for diverse books is out, and librarians are answering... are we as children's book creators? 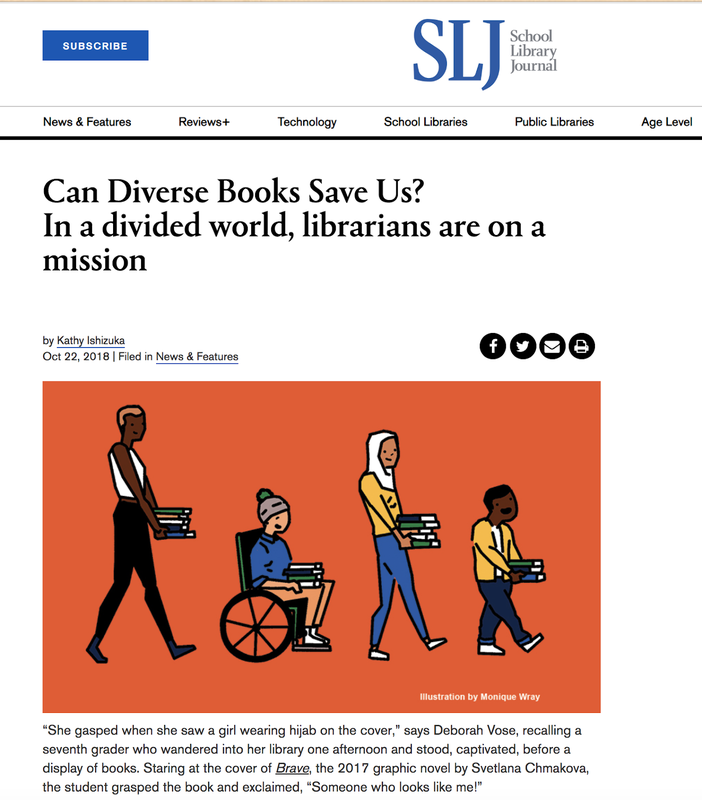 Check out this article in School Library, Can Diverse Books Save Us? In a divided world, librarians are on a mission. 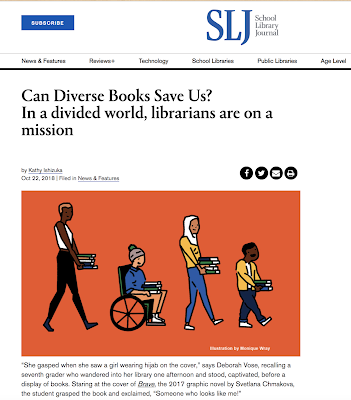 ...a significant driver here is individual conviction—of the 1,156 survey respondents (school and public librarians serving children and teens in the United States and Canada), 72 percent told SLJ they consider it a personal goal to create a diverse collection. 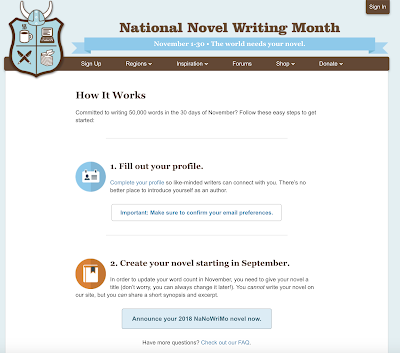 Are You In for This Year's NaNoWriMo (National Novel Writing Month)? 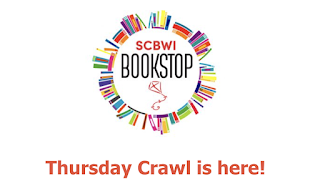 Need motivation to churn out that first draft? Understand the wisdom that you can't edit a blank page? 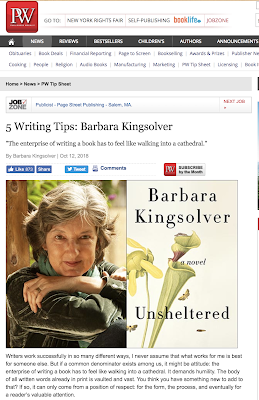 Then maybe you should participate in National Novel Writing Month! 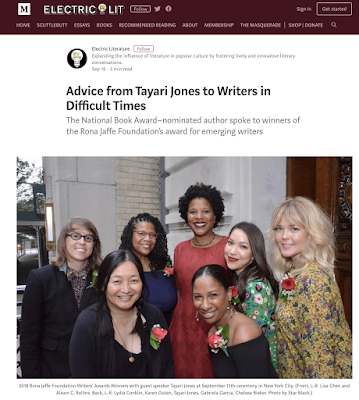 Having said that, NaNoWriMo can be powerful motivation. 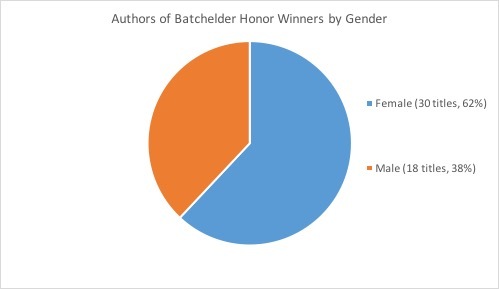 Good luck, and have fun with writing your novel! If you're in, leave a comment, and let your SCBWI community cheer you on! 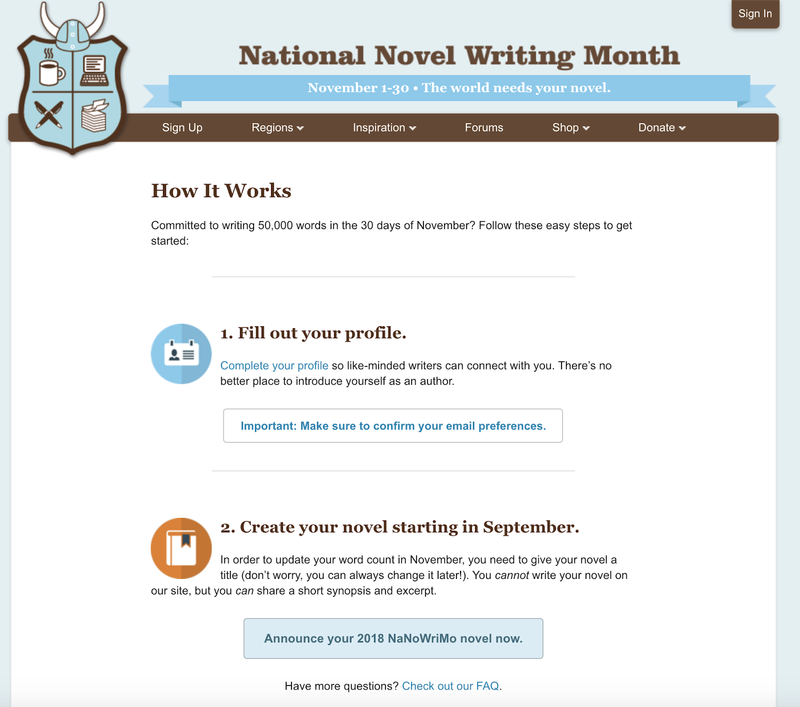 *In 2017, there were 402,142 participants in NaNoWriMo!